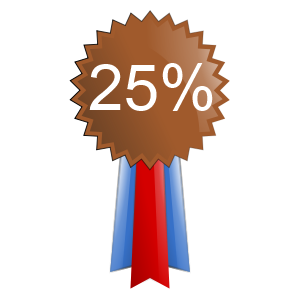 Are you a 25% Member?? We Want YOU! DESERT DWELLERS Southwest Team JOIN! TauZero is now top 100. Going up. Looking for new partners! 47th place team wants you! ARE YOU A 25% USER???? To all Aussies out there. 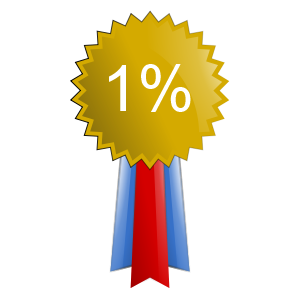 ~~~~~TEAM TOP 25% ~~~ ~~JOIN TODAY!!! Are you a Sysadmin? Then you've found the right team join Sysadmins for Seti today! Fancy joining a team ? Try The Scottish BOINC Team. Team Space Quest need your Help!